The Polestar Pilates education program is designed to offer students maximum choice and flexibility. From Gateway Pilates to Continuing Education, Polestar has the training program to suit your needs, and develop your career. At Polestar we help you develop a career that lasts a lifetime! 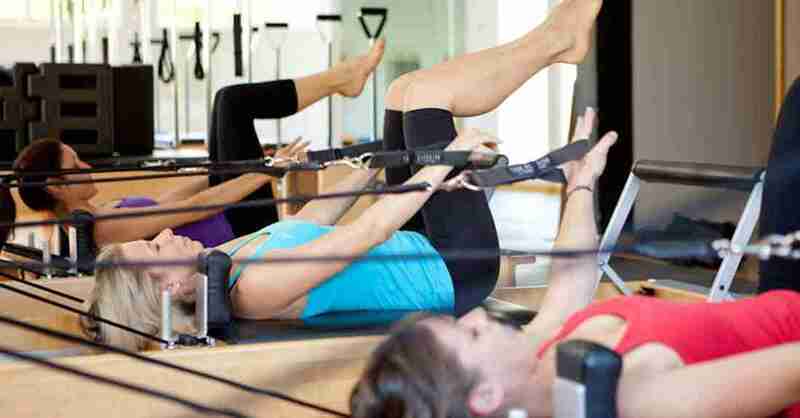 Smart, forward-thinking doctors, therapists, trainers and health club owners know that Pilates is the leading edge in rehabilitation and fitness practice. You will join thousands of other people who have moved on to experience professional success and benefit from the impeccable reputation of Polestar Pilates. Becoming a Polestar Pilates Instructor is as simple as getting in touch with Polestar Pilates Asia or with one of the hosts in your area, who will guide you through the whole process. Still have questions?